Happy Easter! Unfortunately for those of us watching what we eat, this is yet another holiday marked by decadent meals and candy galore. If you don’t want to be left out of the celebrations, but also don’t want to compromise your macros, we’ve got a possible solution. 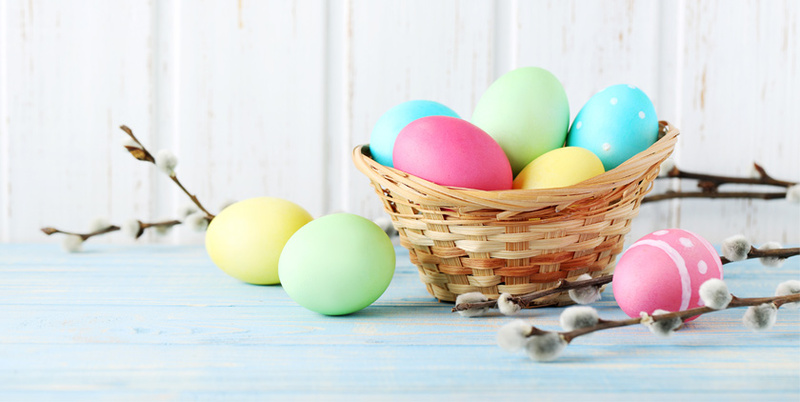 Try out these chocolate protein Easter eggs to satisfy your sweet tooth AND stay on track! Substitute the dark chocolate “shell” with white chocolate and add food coloring if you want them to look more festive. In a bowl, mix the protein powder, cocoa, coconut flour and milk until a paste-like dough is formed. You need to roll the dough into “eggs,” so if your mix is too runny or sticky, add a bit more coconut flour. Form six “eggs” out of the batter by rolling them with your hands. Melt your dark chocolate in a glass bowl set atop a pot of boiling water. Once the chocolate has melted, dip your “eggs” to create a chocolate shell, then place the chocolate-coated eggs on a cookie tray lined with parchment paper or foil. Put the eggs in the freezer for an hour or so. Love how your chocolate protein Easter eggs came out? Tag us in your pictures on Facebook and Instagram!